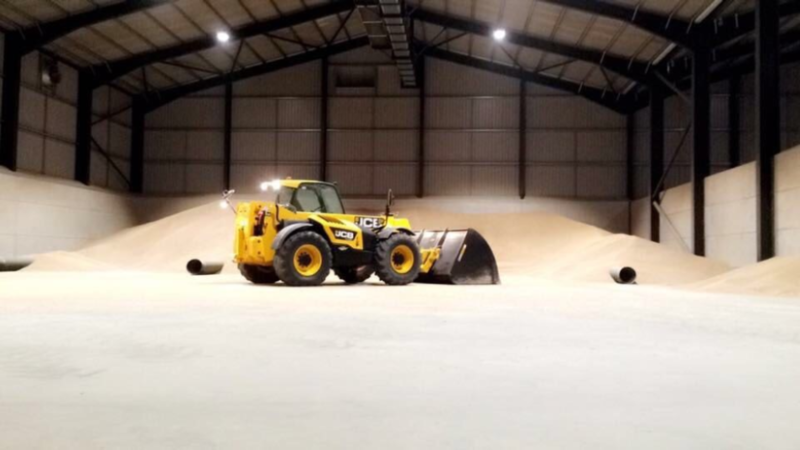 With over 100,000 tonnes of storage space over two different sites, G. W. Topham & Son can offer our customers expertise in cereal and grain storage, with the skill and modern machinery to process and move vast quantities quickly and efficiently. We have the ability to process 10 lorries an hour, equating to almost 300 tonnes of produce per hour moving in and out of our stores. To complement our onsite grain laboratory, our storage facilities have the capacity to clean, dry and sort cereals and grains to client requirements. Our grain dryer can run at up to 40 tonnes an hour, and our rotary separator can clean the grain to high specifications and increase marketability. Our high capacity optical sorter gives us the facilities to improve the quality of your produce and minimise any rejection costs. 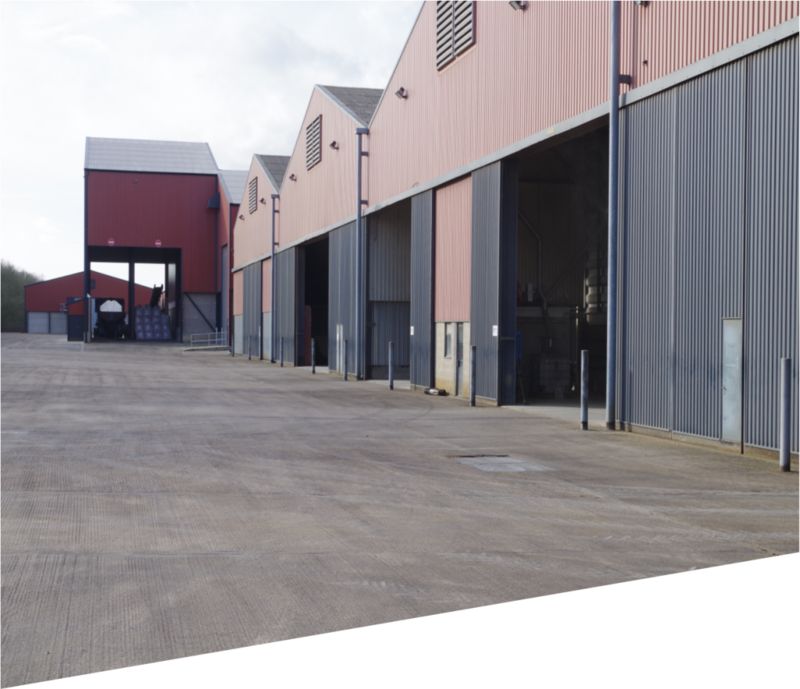 If you have questions regarding any item listed here or relating to our storage solutions and weighbridges, please do not hesitate to get in touch with us.